There’s no doubt about it. A lot of the diseases we associate with aging are frightening. But, by far, the idea of developing cancer is one of the most disturbing. It can be deadly, and there simply isn’t a cure for it. Now, you might think that if there’s a history of cancer in your family it makes you a prime candidate. This entry was posted in Cancer and tagged cancer, cancer awareness, cancer prevention, hereditary, overweight, weight and cancer correlation on February 29, 2016 by Taylor Donnini. These days Monsanto is none too happy. Earlier this year, the World Health Organization classified the main chemical in their Roundup weed killer as a probable human carcinogen. That chemical is a poison called glyphosate. This entry was posted in Cancer and tagged cancer, glyphosate, monsanto on November 13, 2015 by Advanced Natural Wellness. There has been much misinformation about Vitamin D in the mainstream press lately. 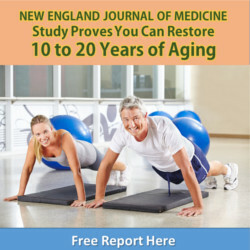 I felt compelled to send this article again so you can know the facts – and take control of your health. Can your levels of a common vitamin predict weight gain? This entry was posted in Vitamins and tagged cancer, sunshine, vitamin d on October 29, 2014 by Advanced Natural Wellness. This entry was posted in Vitamins and tagged cancer, sunshine, vitamin d on July 16, 2014 by Advanced Natural Wellness. This entry was posted in General Health and tagged alzheimers, cancer, curry on January 22, 2014 by Advanced Natural Wellness. This entry was posted in Cancer and tagged cancer, foods that fight cancer, foods that prevent cancer on October 11, 2013 by Advanced Natural Wellness. 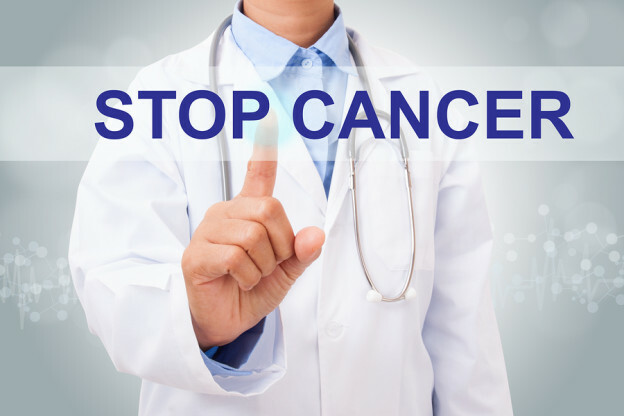 Did you know that most people have cancer cells in their body that never develop into a disease state? This entry was posted in Cancer and tagged cancer, foods that fight cancer, foods that prevent cancer on September 25, 2012 by Advanced Natural Wellness.